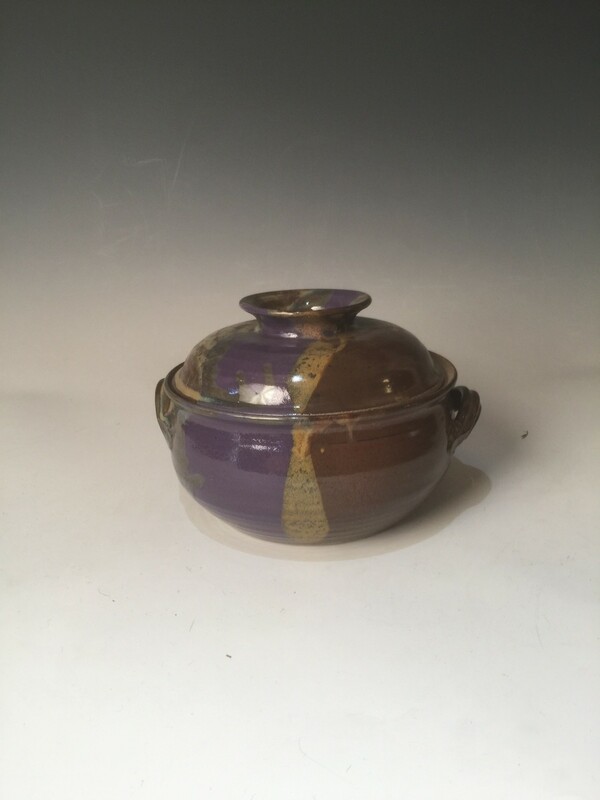 Miracle Pottery’s Casserole Bakers are known for the evenness in temperature that makes for great results in cooking. Hand turned on a potter’s wheel, each piece is an art form to itself. It measures 6 1/2 inches tall with lid and 8 inches wide. These fully functional Casserole Bakers are great for a one dish family size meal, holding 2 qt.. Not only can you cook savory foods, but also delicious desserts.